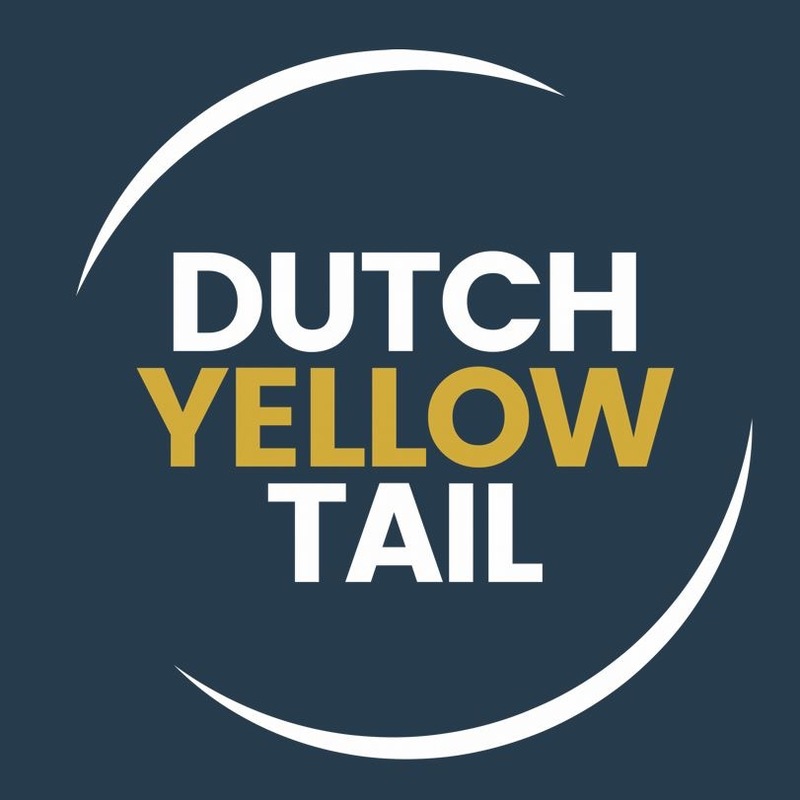 Kingfish Zeeland – Dutch Yellowtail was featured on Euronews. The future of fish is here! The only truly sustainable Yellowtail on the Planet: both Best Aquaculture Practices (BAP) and Aquaculture Stewardship Council (ASC) certified. Local. Fresh. Antibiotics free. See the item and interviews with CEO Ohad Maiman and Ambassador Chef Mart Scherp, here.